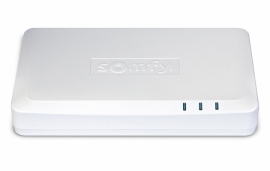 Somfy innovates with TaHomA, a new home automation system that gives you total control over the critical energy-management devices in your home: motorized interior and exterior window coverings, lights and thermostats. Something went wrong. Try refresh the page.